Hello! 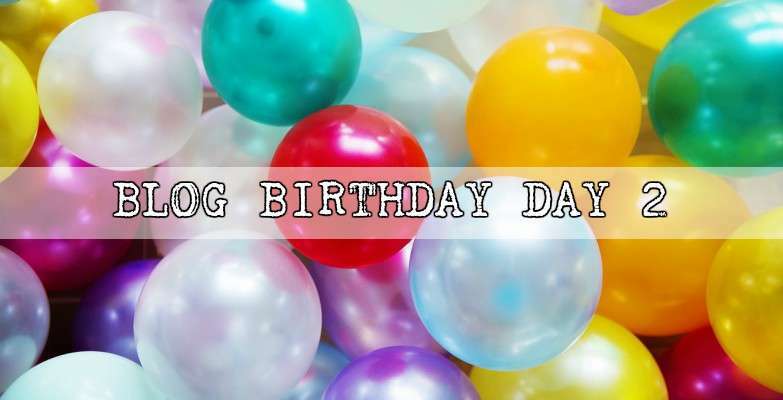 Welcome to Day 2 of my blog birthday! Today I’m sending shoutouts to some of my online friends! When I first entered this amazing world we call the “Blogsphere” I had no idea what I was getting into! 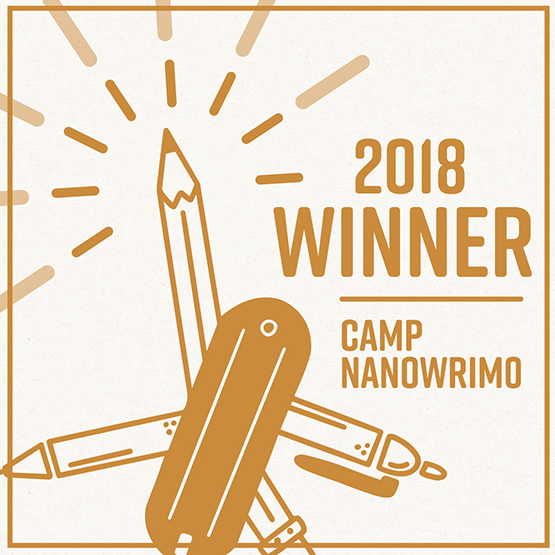 I didn’t know that there were so many special and amazing and encouraging people out there that were writing posts about living life to its fullest, standing up for what you believe, the truly important things in life, and of course, writing. And there were some people that surprised me with their boldness and courage to stand up and say the thing they said, and speak their opinions. The way that they continue to do what they love to do, and continue to encourage girls like me despite the bad comments and the hurt that some people cause, it really is awesome to look up to. And of course, I’ve made friends who are not particularly bloggers, but never the less, they are stilll pretty awesome. Without further ado, here are my shoutouts! Lydia my buddy. You will never have any idea how much you have encouraged me. Knowing that you are praying for me and that you trust that I will pray for you means so much. *hugs* I love receiving your emails and your magazine. Your so special. I hope someday God might bring us to a place where we can meet face to face and I can give you a real hug. XD. Gray Marie from WritingIsLife. Gray! I can’t even express how happy I am that you put up with me.  I look up to you so much as a blogger. You’ve got so many followers and your posts are always such a blast! I love reading about your charies and watching you *one* vlog (hint hint) and especially all your fun writing tips. Plus you read so much and you love to tell people what you think and #sarcasm!!! Sarcasm is my second language face to face. (Well technically my third since I also speak Russian, but who’s really counting?) Thanks for always being so patient with me when I message you all the time. XD. Shoutout to all of my Goodreads friends as well! It’s so much fun to see what you’re reading and comment and you guys are amazing. Thanks you to everyone who added Dewdrops and Butterflies to their TBR. I know how precious those slots can be. XD. And now for our next stop of the scavenger hunt! 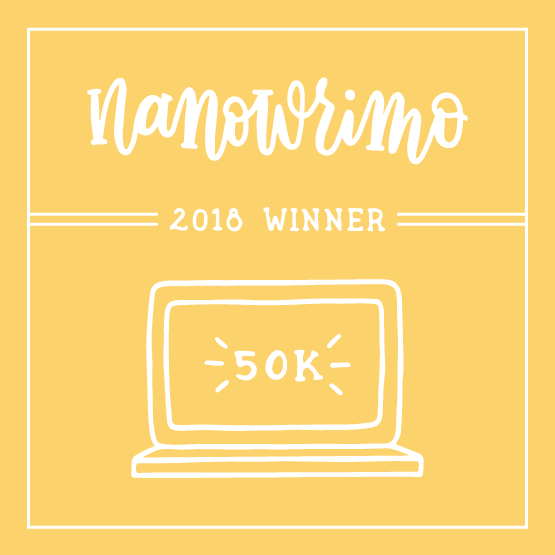 Gray Marie, (as mentioned above XD) has posted the next BOLD word on her blog! Go check out her post and find your next word! Go Go Go! Have fun! And thank you so much to you! Reader! For taking the time to read my stuff. 😀 I’ll see you tomorrow. Previous page Previous post: BLOG BIRTHDAY INTRO! And you know Russian?! That's so cool! One of my best friends, he’s in Bible College right now, he’s like an expert sarcasm speaker. I love having conversations with him and I’m trying to teach the art of sarcasm to some of my other friends. I think, you either got it or you don’t. Happy Blog Birthday to you, Libby! Aww! Thank you so much Mariah!